Home / 1st Fashion Business Forum / Boussias Communications / Colin McDowell / Leon Bailey Green / Tim Jackson / "Keep innovating to push your brand"
Today at hotel Grande Bretagne Boussias Communications organized for the first time a fashion business forum "to get your shoppers back". International speakers like Colin Mc Dowell, senior fashion writer at the Sunday Times, Leon Bailey Green, The Online Fashion Agency, and Tim Jackson, Principal Lecturer at the London College of Fashion and winner of the Best Journalist 2010 (Luxuria Awards) took part. But also Yiannis Tseklenis, a famous greek fashion designer during the seventies, and representatives of greek fashion companies like Attrattivo, Rakas (e.g. DVF and Marc by Marc Jacobs) and Raxevsky. 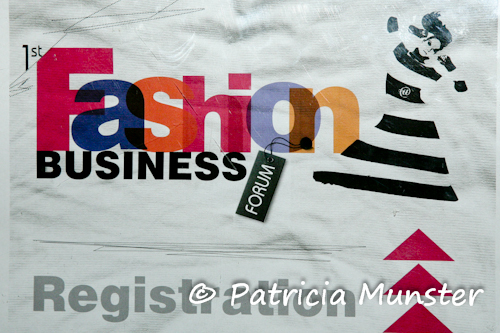 Even newcomers like Buldoza, brandsGalaxy and Fashionating participated at this forum. I quoted Tim Jackson﻿ for the title of this post. His subject was "Virtual Flagships - evolution in luxury brand communication?" mentioning amazing works of Giorgio Armani and Karl Lagerfeld for the internet. These two designers have really understand the power of internet and using it very creative. But also he showed his admiration for fashion designer duo Viktor & Rolf and Tom Ford. 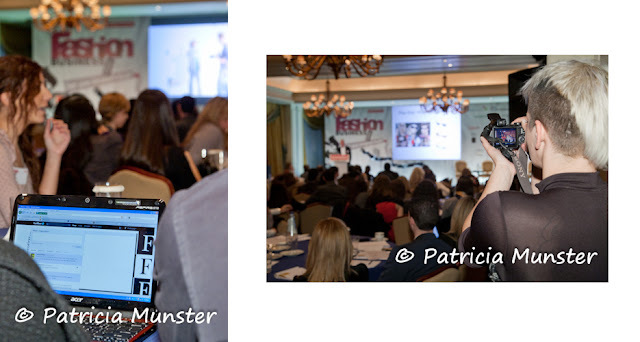 An interesting speech about luxury brand communication using websites and social media. Also he mentioned that some designs are pieces of art..
Fifteen fashion bloggers were invited by Buldoza.gr to report on this event. During the forum bloggers were sending tweets, reporting on facebook and taking photos. 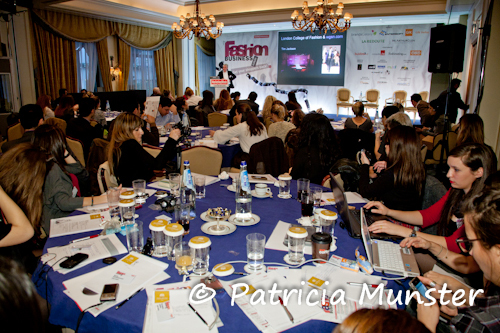 Follow their blogs to read about their impression of this Fashion Business Forum. glad you mention leon bailey cause i didn't say much in my post! perfect photos as usual!